For over a century the United States has been preserving its history through museums and monuments, which pay tribute to important people and moments in the country’s past. They mark places where crucial decisions were made, tragedy struck, and allow Americans can learn about events that shaped this country into what it is today. From recognizable faces carved into granite walls to military strongholds from the Civil War, these are the most famous historical landmarks across the United States. On September 11, 2001, two passenger planes were hijacked and crashed into the Twin Towers in Manhattan, NY. It was an event that shook this country to its core, with nearly 3,000 people killed and hundreds more injured. 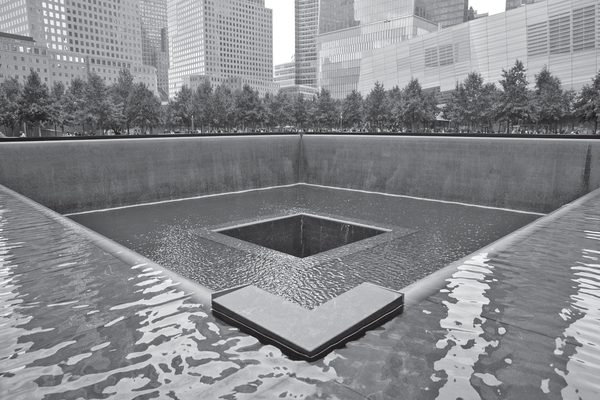 Where the towers once stood now sit two reflecting pools, surrounded by a railing with the names of every person who died in the attacks. The 9/11 museum opened on the tenth anniversary of the attacks in 2011, and contains remnants of the buildings, pictures of the events that day, as well as the history of America’s foreign relations. Since its completion, the memorial has become one of the most frequented landmarks in the country. Independence Hall is famous for being the place where America’s early decision makers debated, drafted, and eventually signed the Declaration of Independence and Constitution. 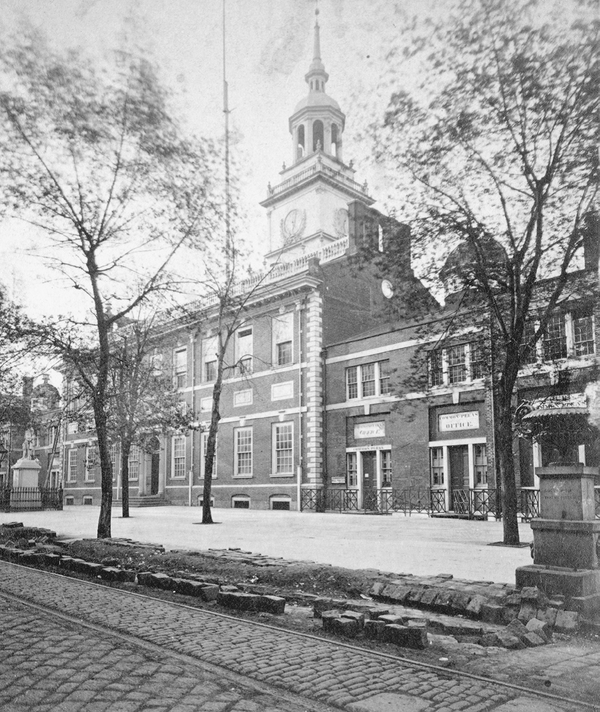 The hall was built in 1753 and served as the capital building of Philadelphia until 1799 when the state capital moved. From 1775 to 1783, it was the headquarters for the Second Continental Congress, and housed the Constitutional Convention in 1787. The site has since been adopted as a National Heritage Site by UNESCO, and is maintained by the National Park Service. Deep in the Black Hills of South Dakota, four faces are carved into granite cliffs. They are the faces of George Washington, Thomas Jefferson, Theodore Roosevelt, and Abraham Lincoln - the men whose leadership is often credited with the successful creation of America. The sculptures themselves are 60 feet tall, while the entire memorial covers 1,278 acres. The hope was that constructing a monument of such importance in rural South Dakota would help bring tourists and economic prosperity to the area. The plan worked. 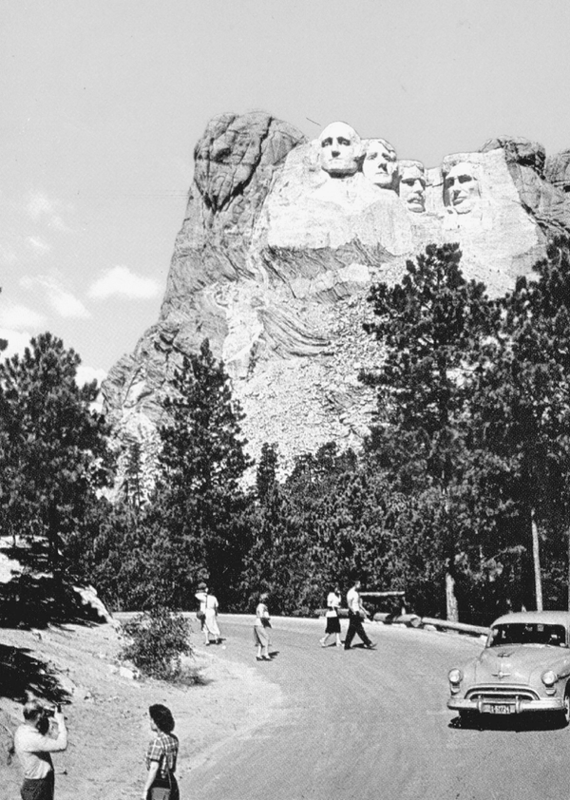 Today, Mount Rushmore attracts more than two million visitors annually. 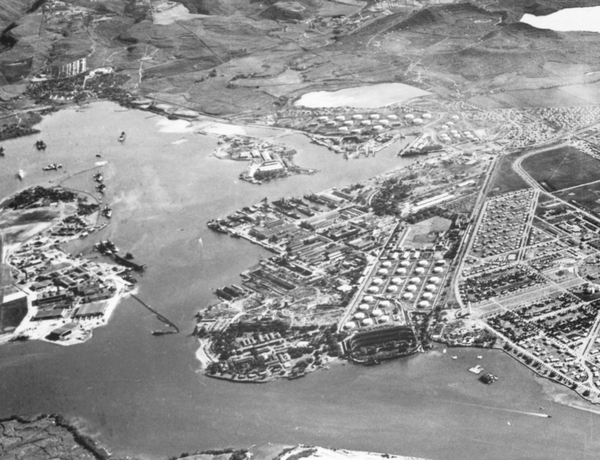 The attack on Pearl Harbor on December 7, 1941, marked America’s entrance into World War II. Over 2,000 Americans were killed, and another 1,000 severely wounded. Most of the base was destroyed by the attack, but what remained was preserved and is open for visitors to explore. Tourists can take a boat to the USS Arizona Memorial - the iconic white structure sitting in the middle of the bay, which was built over the remains of one of the battleships that sank during the attack. Visitors can also climb aboard the battleship Missouri, visit the submarine park, and tour the Pearl Harbor Aviation Museum. 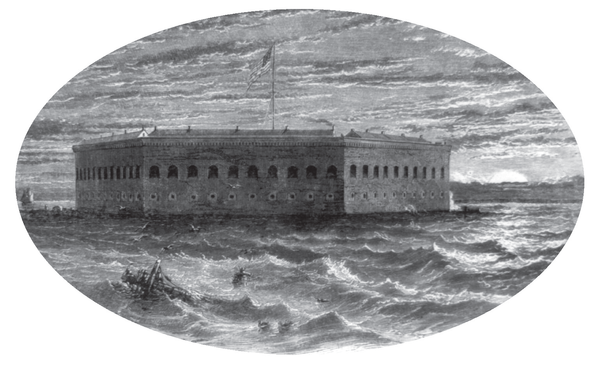 Fort Sumter is best known for two pivotal battles that took place there during the Civil War. It was completed in 1860, when the South officially seceded from the Union. The first battle of the Civil War took place at the fort on April 12, 1861 between Union and Confederate soldiers. The second battle was on September 8, 1863 and was a failed attempt by the Union to take control of the Confederate stronghold. Today, it’s one of the most famous landmarks and popular tourist sites in Charleston. 6. The White House in Washington D.C.
George Washington selected the site for the White House in 1791, but construction wasn’t completed until eight years later. President John Adams and his wife Abigail were the first residents. In total, there are 135 rooms, 35 bathrooms, 412 doors, 8 staircases, and the dining room table can serve up to 140 guests. 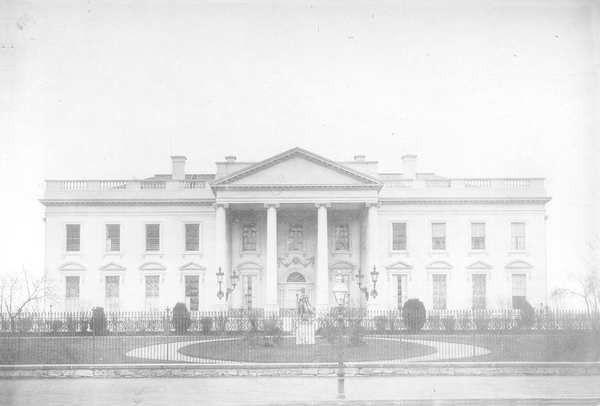 The White House required 570 gallons of paint on the exterior and was given its lasting name by President Roosevelt in 1901. As the home of the President of the United States, the White House is one of the most visited places in the country. Most recognizable by its iconic crack, the Liberty Bell has become a symbol of truth and freedom. The engraving on its exterior: “Proclaim Liberty Throughout All the Land Unto All the Inhabitants thereof!” reveals this to be true. Its original intent was to call lawmakers to meetings, and to help gather townspeople for important announcements. 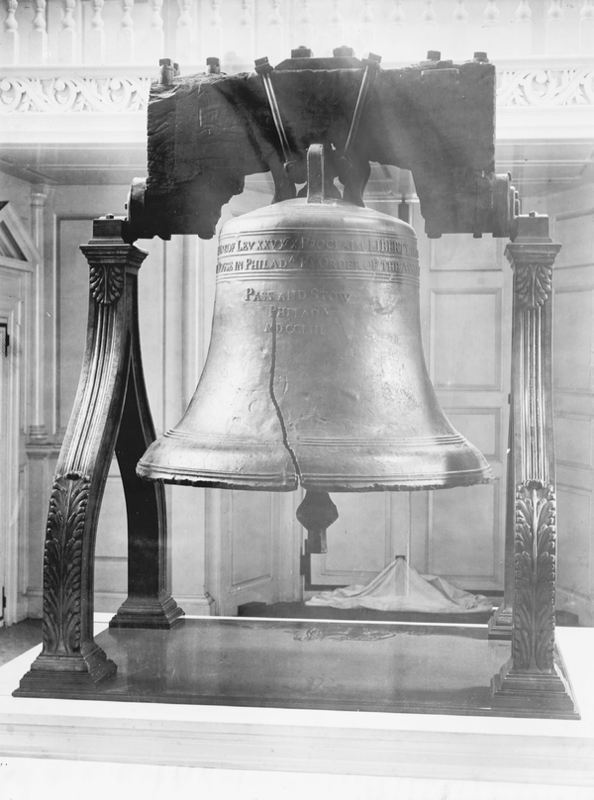 No one is entirely sure how the bell got its infamous crack. It likely happened after nearly 90 years of frequent use. In 1846, the crack was actually widened to prevent it from getting worse, though this proved ineffective. If visitors look closely, they can see around 40 drill bit marks surrounding the crack. 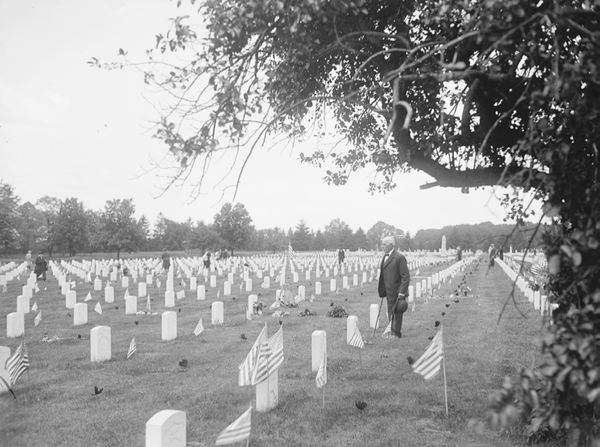 Inside Arlington National Cemetery are an estimated 400,000 graves that span 624 acres. It sits across the Potomac River from Washington D.C., and is where Americans from some of the country’s greatest conflicts have been buried beginning with the Civil War. It was added to the National Register of Historic Place in 2014. When exploring, visitors should watch the changing of the guards at the Tomb of the Unknown soldier and visit John F. Kennedy’s gravesite. Inside are countless memorials: the Space Shuttle Challenger Memorial, Coast Guard Memorial, USS Maine Memorial, and many more. These 8 landmarks, along with countless others, have together shaped the history of this country. As the most popular historical sites they offer visitors with a chance to peek into the past, and help to keep the memories of many alive in a world that is constantly changing.